Room20@PHS 2014: The Commonwealth Games are a waste of time. We strongly disagree that the Commonwealth Games are a waste of time, 1. It give us something to watch on TV, 2. It give us suspense, 3. That New Zealand was competing in those games. Thank you for listening to our statement. 1. The camera men: We want to see the athletes but sometimes they show the crowds, and the even show the clouds, YAWN! 2. The commentators: They talk over everything. We just want to hear the what's going on. They also say obvious things ( e.g: "Here comes Valerie Adams" we already know it's Valerie Adams, it's on her shirt. 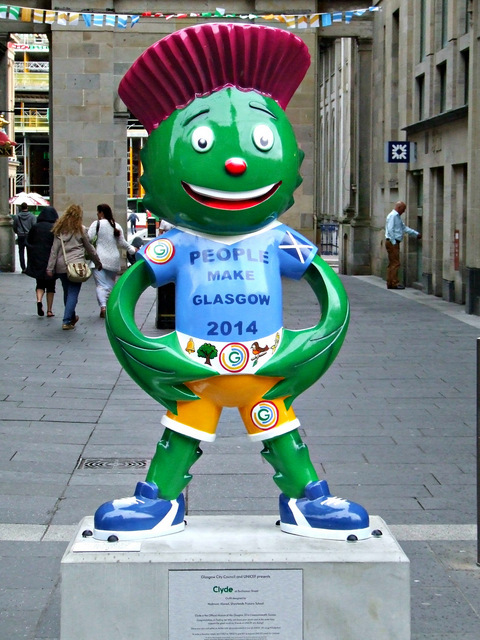 We agree and disagree that the Commonwealth Games are a waste of time. Jodi agrees with the statement because if you don't win a medal you get hated on by a lot of people such as people who thought that they wouldn't win. It is also a waste of our gold,silver and bronze from our earth by plating the medals. Olivia disagrees is because it's an interesting and time consuming in a good way, when my brother is taking a long time to get ready I can watch the Commonwealth Games. We strongly disagree because it's awesome to see kiwis winning medals. It is also interesting because it's something to watch on t.v. We like it because it is fun to watch spirnts, siwmming and shotput. We strongly disagree that the Commonwealth Games are a waste of time because it's a challenge and it makes the participants challenge-takers. Families come together to watch it and it entertains us. They inspires people who inspire more people and there country is counting on them.They also feel proud because they train for years to achieve at their sport's level. Warren strongly disagrees because if you do some sports you'll be fit and you can exercise. You can even get a trophy and medals. And be FAMOUS and then you can be on TV. But Jordan strongly agrees because everyone is stuck into their TV watching the Commonwealth games instead of doing something educational or what they need to do. At school they talk about the commonwealth games and for the whole day we are doing work on it instead of doing maths, reading, writing and spelling, we might be finding good information about it but will it be what we need as adults? We strongly disagree, because in the Commonwealth games you give a lot of money, time and commitment. Also because if you don't even try to be a fitness person, you would just be lounging on the couch eating chocolate bars. By Jordan C and Ethan K.
The commonwealth games is a series of sports and activities that can keep athletes healthy and strong. It also tells you information about the Queen and the Royal Palace. I strongly DISAGREE because I love sport and sport is a good thing for your body. I don't know about you but we in Room 13 don't think the "Commonnt Wealth Games" are a WASTE of time! We enjoyed watching all the sport and it was very entertaining. It is such an honour to represent your country and how can that be a waste of time?